You can get a quote online, automatically, right now! Do you qualify for wholesale pricing? If so, you must log in to access wholesale pricing. If you are not already registered for wholesale pricing, start by registering. Visit the How To Buy page and follow the guideline on registering for wholesale. 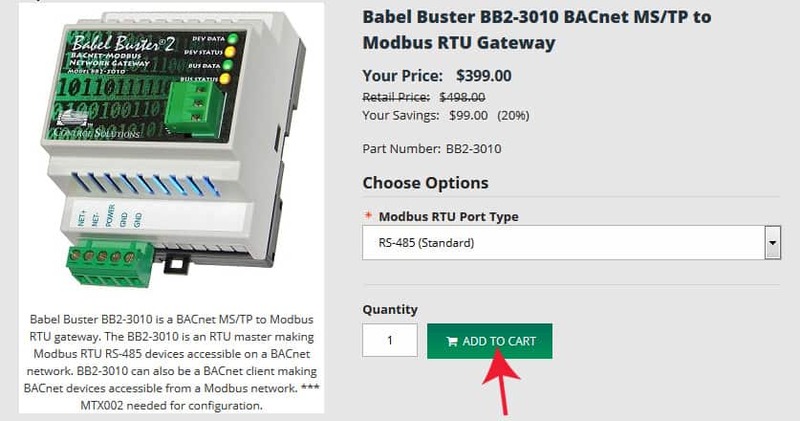 Please note that, at the request of our registered resellers, we do not provide price quotes over the phone other than those prices already posted on our web site. If you call and ask for a price, you will be referred to the prices already posted on our web site. Start by finding the product(s) you are interested at buy.csimn.com. Click "Add To Cart". 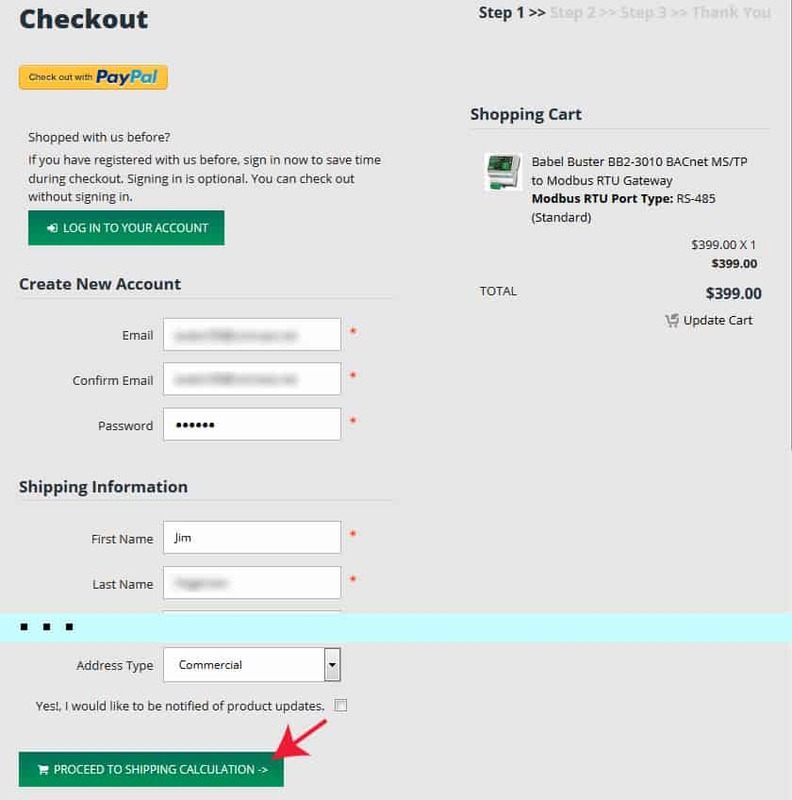 Once you have added the item(s) of interest to your shopping cart, click "Proceed To Checkout". Don't worry, you're not actually buying anything yet. 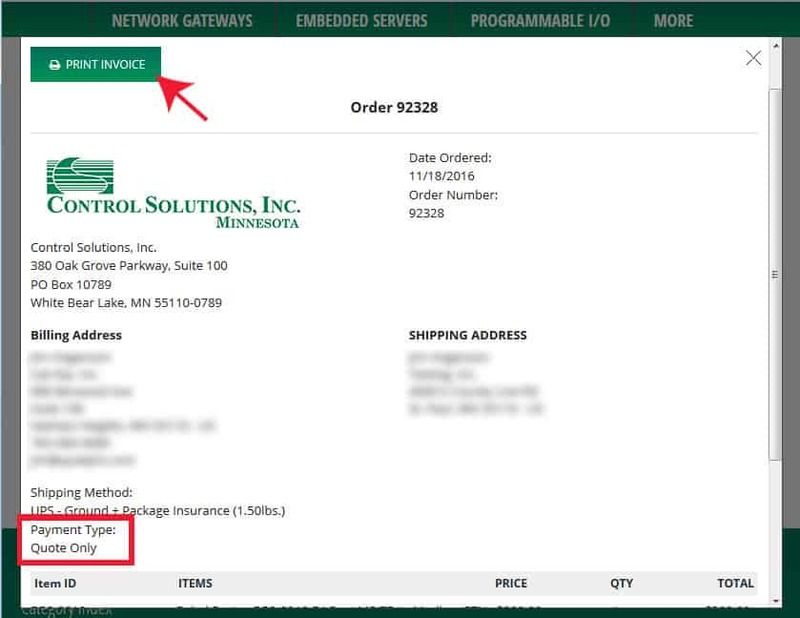 Enter your name, company, address, and whatever information you want to appear on your quote. If you are registered, the easy way to fill in this information automatically is to simply log into your account. When finished, click "Proceed to Shipping". 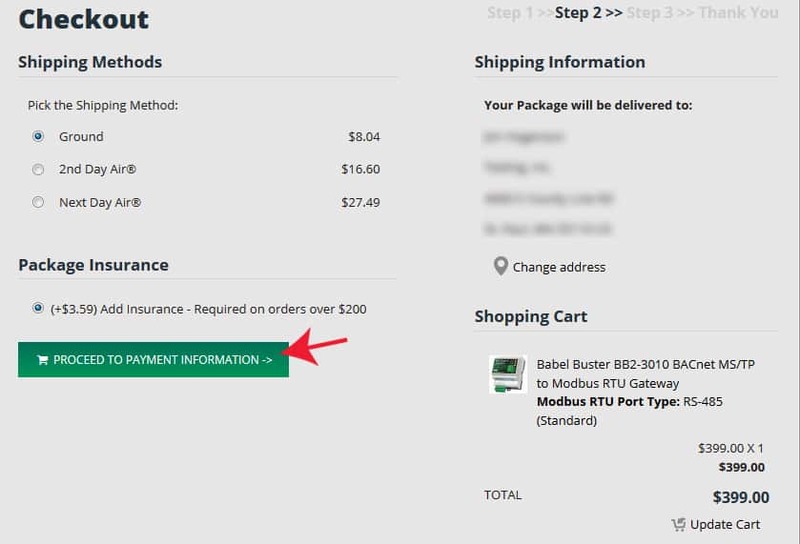 Select the shipping method you would like included in the quote, and click "Proceed to Payment". Now here's the important part. 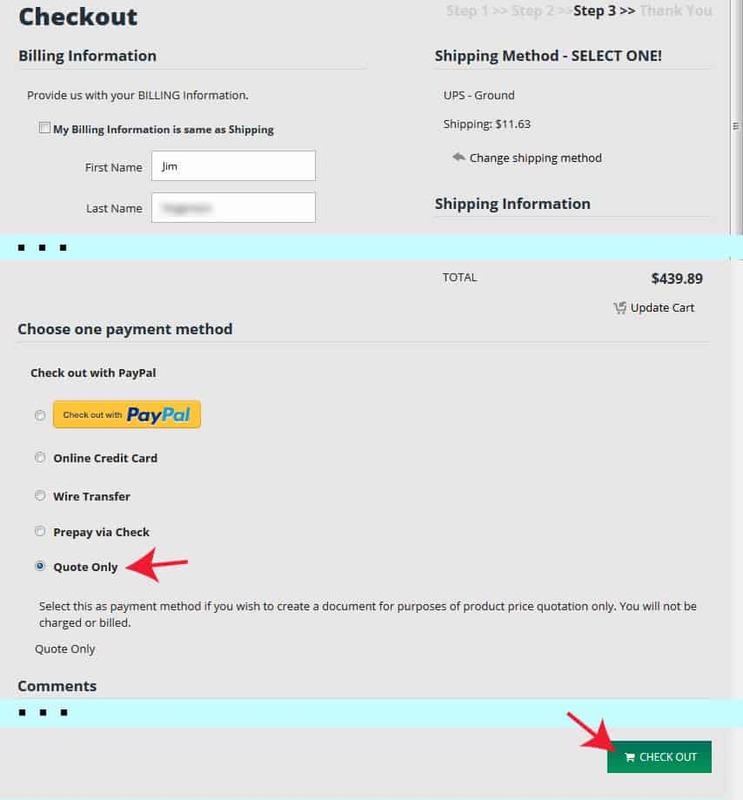 When you come to payment method, select "Quote Only". Once you have selected "Quote Only", click "Check Out". 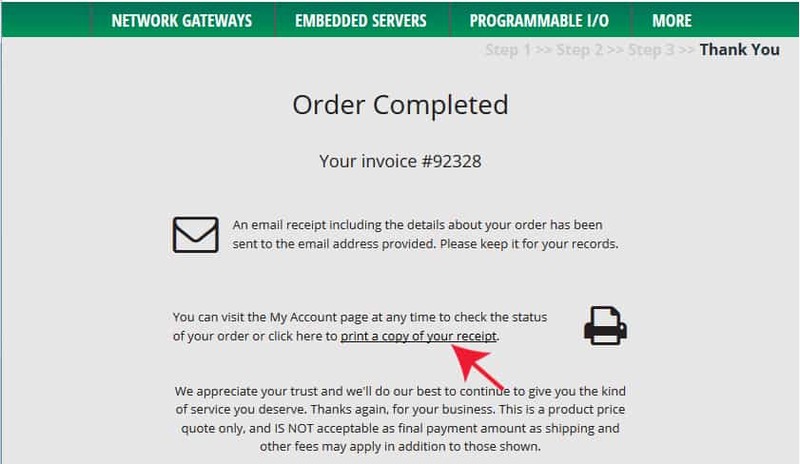 Next, you will see "Order Complete". Click on "print a copy...". A copy of your quote will now be displayed on your screen and you may print it. A copy will also be sent to the email address you provided.